Not too long, but not too short, mid-length hair lends itself to a profusion of styling options that range from classically dapper, to contemporary cool. 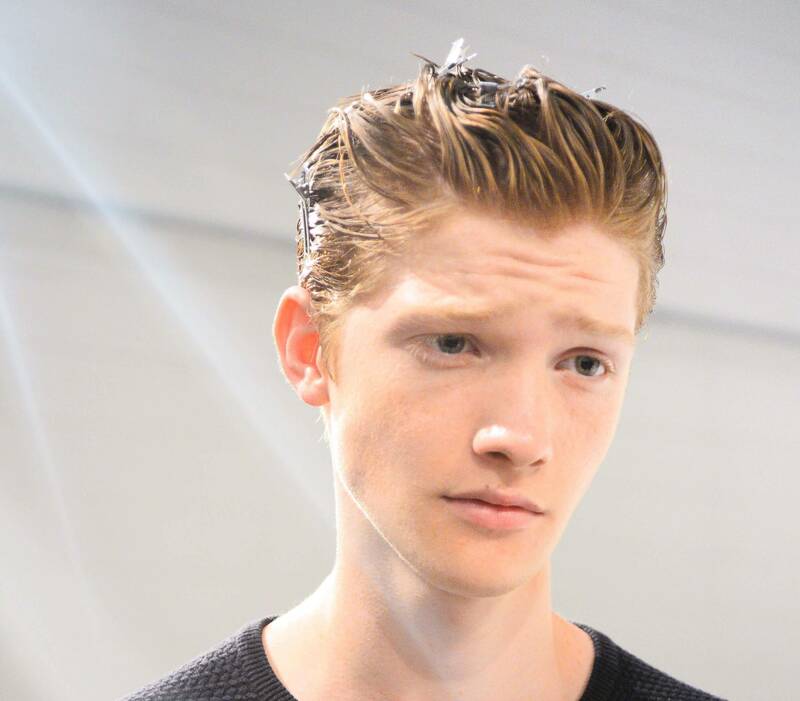 So, it should come as no surprise then, that the popularity of men’s medium hairstyles is rapidly rising. The good news is, whether you’re looking to grow out a short crop, or just want a 2016-worthy update for your midi locks, there are plenty of handsome choices to consider. Want to know what’s hot this year? 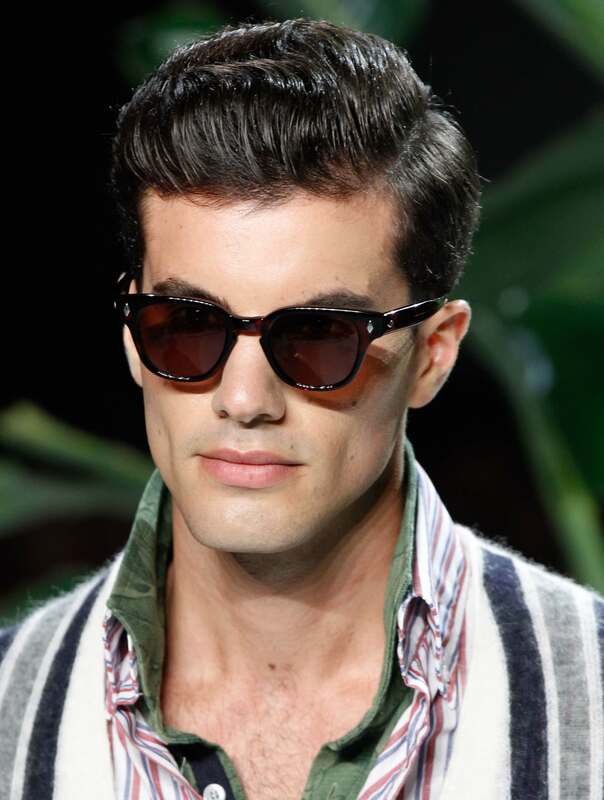 Read on and discover out top 5 inspiring men’s medium hairstyles you should try now. 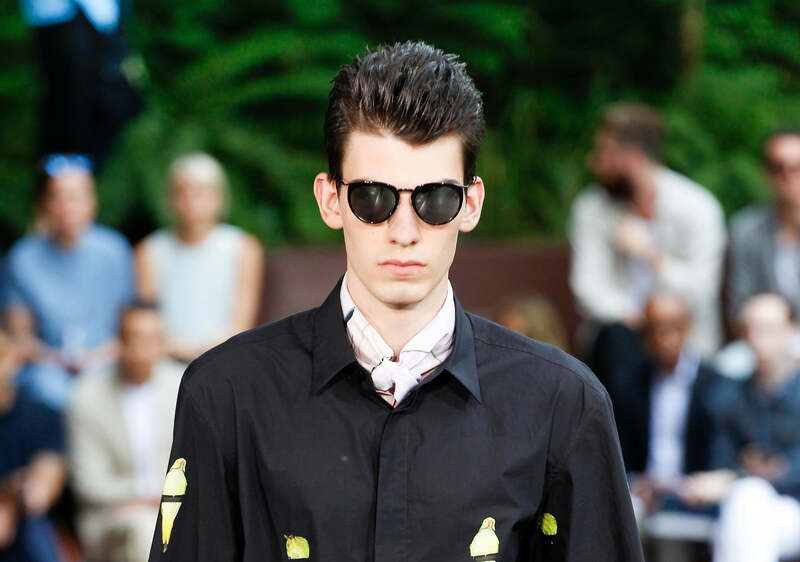 The pompadour is a classic look that never seems to lose its cool, on-trend edge. This hairstyle is all about retaining plenty of length on top, while keeping the sides and back shorter to create a striking contrast. Thanks to its versatility, the cut can be adapted to suit all hair types and flatter any face shape. To achieve the look, you’ll need to start by growing the top and front parts of your hair out bit by bit (unless you’re going from a long to medium-length) before asking your barber to work in graduated layers at the top, while also trimming the sides short. The “flow and comb”is a stylish look that allows you to hold on to plenty of length without having to deal with too much volume. Don’t worry, this style isn’t about channelling the slicked-back Wall Street look: it’s far cooler than that – think Chris Hemsworth on the red carpet, and you’ll get the idea. Best for gents with straight or fine hair, this hairstyle can also be tweaked to suit most face shapes. If you fancy trying this medium hairstyle, ask your barber for a classic square cut that’s longer on the sides and front. For a runway-inspired wet-look effect, apply some VO5 Sculpted Hold Mega Hold Styling Gel (£2.99*) to damp hair, before raking it back with your fingers and letting it air-dry for that slick, yet tousled finish. If you like the edgy attitude of a mohawk, but aren’t quite ready to commit to such a bold look, then the fauxhawk will be right up your street. Spotted on numerous celebrities and stylish men about town, this medium hairstyle involves taking the sides shorter (like you would a mohawk), while leaving quite a bit of length on top. What you’ll love about this style is that it’s incredibly versatile and, depending on the base cut, can look as extreme or as subtle as you want. Tip: “Try either a mousse or gel (like the VO5 Thicken Up Gel Foam, £3.99*), dried into the hair using a hair dryer, to help sculpt the shape, followed by Toni&Guy Sculpting Powder (7.49*) to give hold without a ‘producty’ look.” – Dan Lynes, Unilever creative director and head stylist. As the name suggests, the James Dean is super cool and stylish, with an added dose of effortless swag. Achieved with plenty of body and volume, this look is just as appropriate for the office as it is for long evenings at the bar. It’s also great for guys with wavy to curly, and medium to thick hair. If your locks are very fine or straight, we suggest talking to your stylist about how you can work a slightly different take on the look that best suits your texture. The ‘bed head’ is a youthful, on-trend look that’s great for those who want to keep a bit more length. 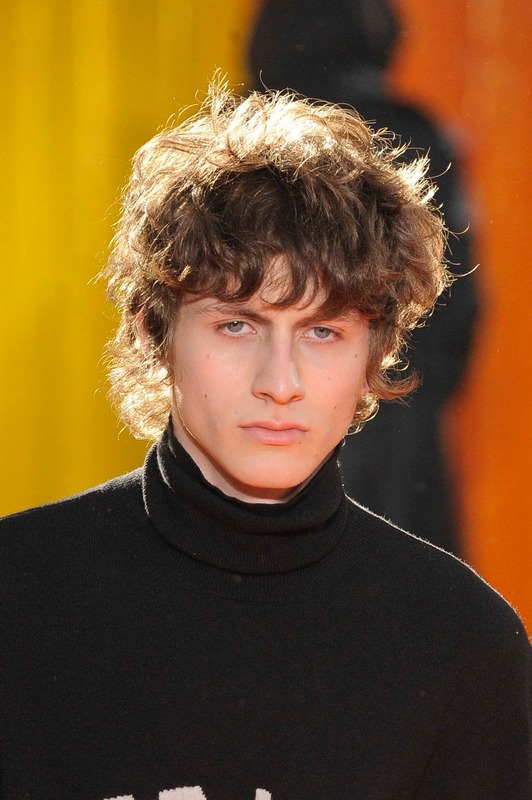 Particularly great for guys with wavy and curly hair, this style’s all about texture and volume. 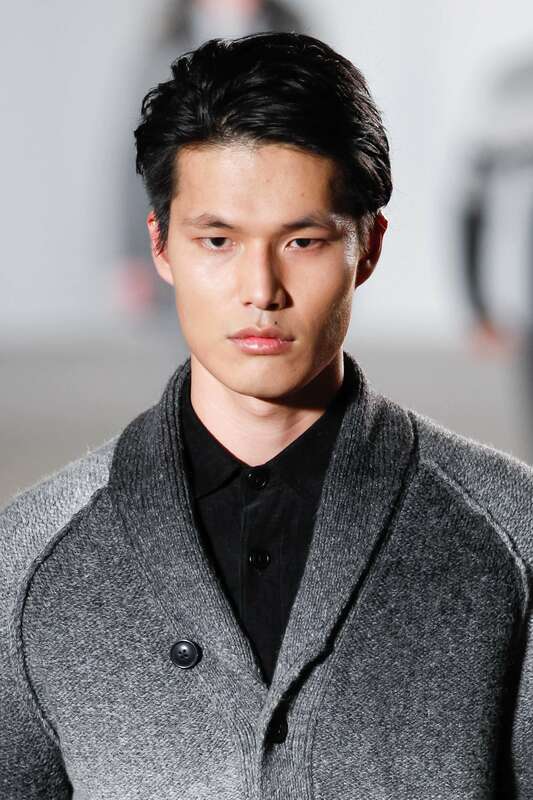 So ask your barber to work in some contrasting layers to help boost movement for that perfectly undone look. And while it may not be as easy as just rolling out of bed (as the name suggests), a good texturiser, like the Toni&Guy Men’s Messy Salt Spray (£7.49*) or the VO5 Casual Dry Texture Spray (£3.99*) should be all you need to achieve the desired effect. Got a festival coming up? Learn how to do a slick and flicked hairstyle in 3 easy steps! Could Harry Styles' long hair be making a comeback?